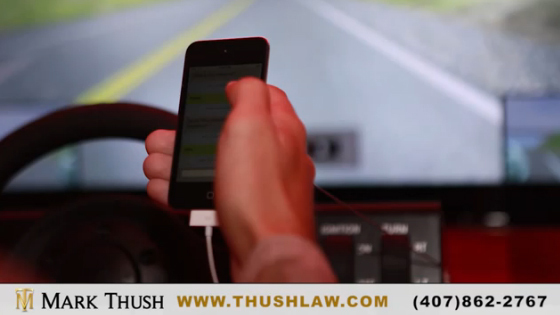 Hi this is Mark Thush, I’m an accident attorney practicing personal injury law here in Florida. In today’s video we’ll discuss 10 common Statistics that wearing a seat belt saves lives. Seat Belt Statistic 1 – When the sun sets, the death toll rises. 70% of all 18-34 year old occupants killed in rural crashes at night were not wearing a seat belt. Seat Belt Statistic 2 – In 2010, if all occupants age 5 and older had worn seat belts, an additional 3,341 lives could have been saved. 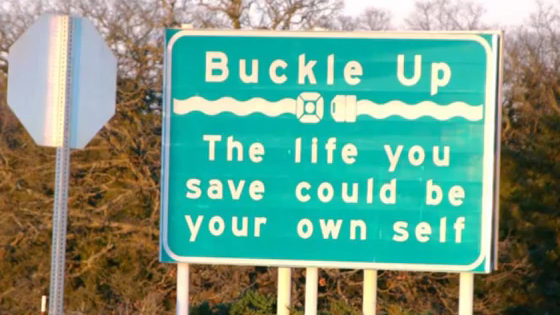 Seat Belt Statistic 3 – Of all passenger vehicle occupants ejected from their vehicles, 78% suffered fatal injuries. Seat Belt Statistic 4 – The annual two-week click it or ticket crackdown has resulted in more than 3 million seat belt citations over the last 5 years. That’s a ticket every other second. Seat Belt Statistic 5 – Traffic accidents kill about 50,000 Americans every year – that’s about the population size of Lakeland, Florida. 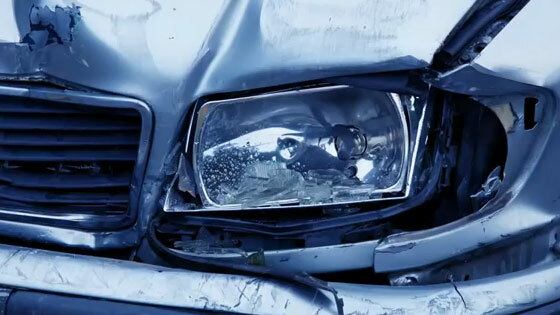 While another 3.5 million people are seriously injured – that’s about the population size of Los Angeles, California. Seat Belt Statistic 6 – The National Highway Traffic Safety Administration estimates that as many as 13,000 lives could be saved annually by the use of seat-belts. Seat Belt Statistic 7 – The U.S. Department of Transportation predicts a 50% reduction in the number of deaths and injuries if every-one buckles up. Seat Belt Statistic 8 – Drivers and passengers in small cars are about 2x’s more likely to wear seat belts as drivers and passengers in large cars. Seat Belt Statistic 9 – Car crashes are the leading cause of child deaths in the United States. Seat Belt Statistic 10 – More than half of the people killed in car crashes were not restrained at the time of the crash. Wearing a seat belt is the most effective way to prevent death and serious injury in a crash. So what’s the answer? My car does not move until everyone puts on his or her seat belt. In my family, wearing a seat belt has become a tradition and we simply don’t leave the driveway unless everyone is buckled up. It takes like 2 seconds to buckle your seat belt and the life you save might be you’re own, a loved one or an innocent passenger in you car.